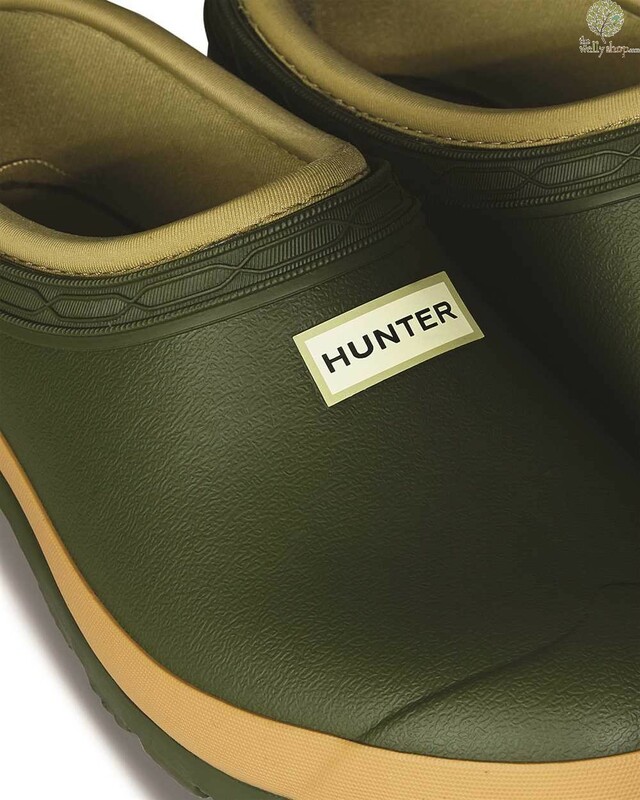 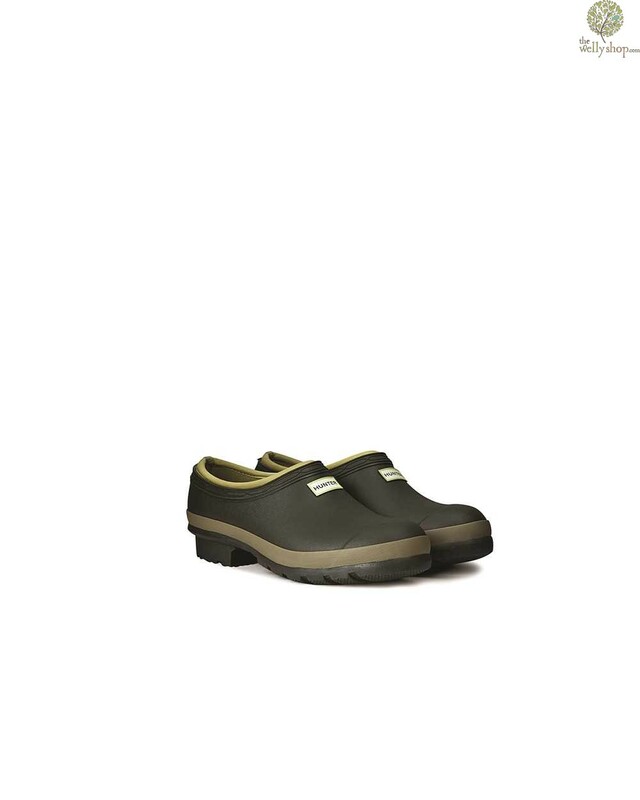 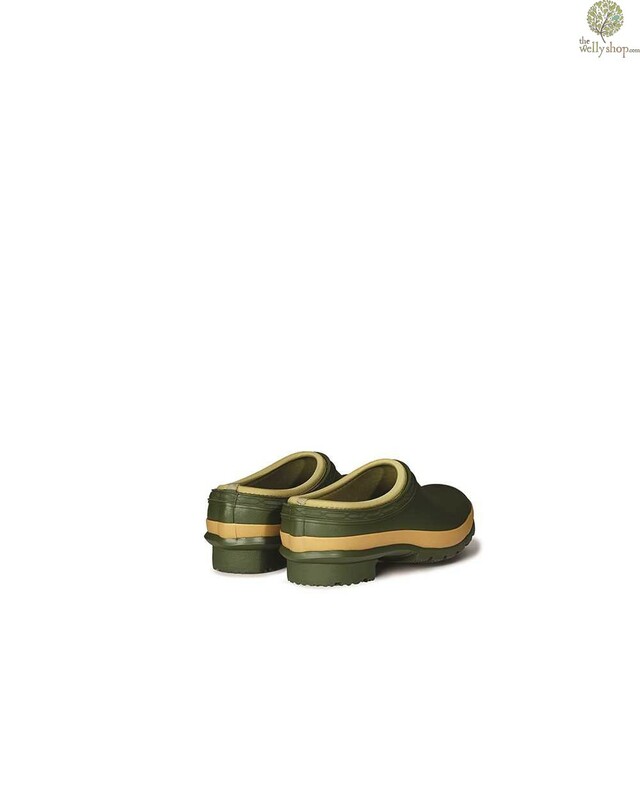 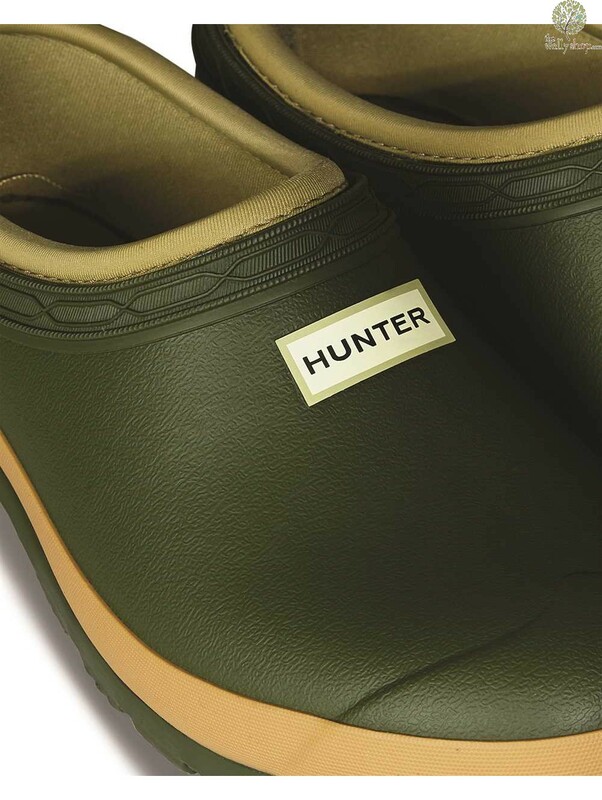 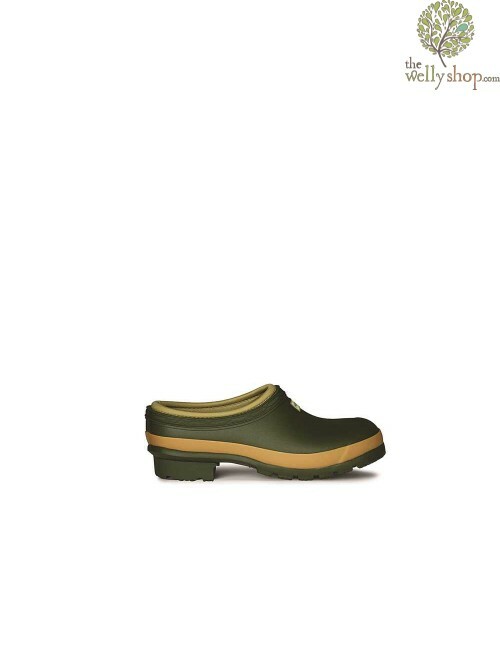 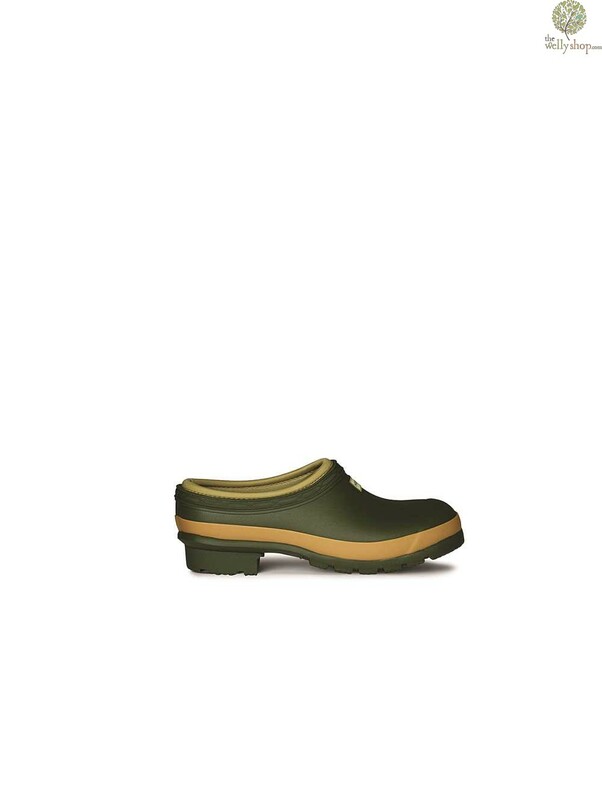 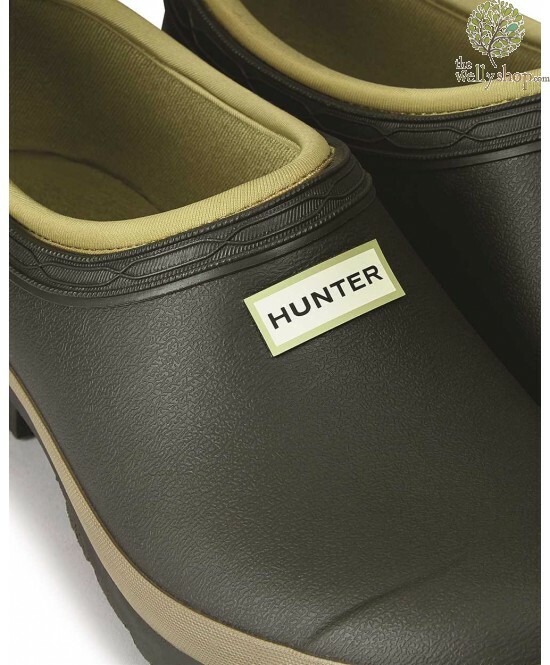 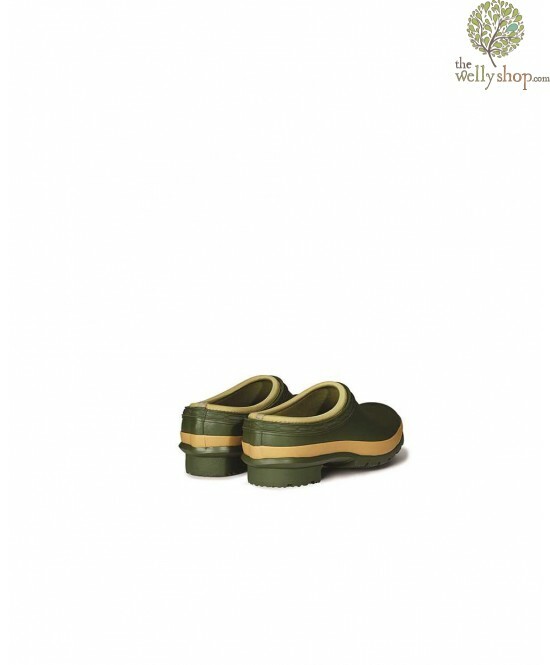 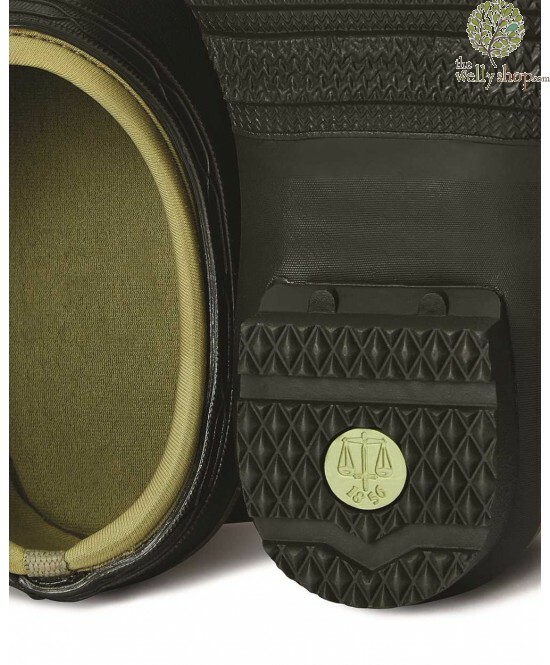 The Hunter Gardener Clog is a great gardening clog option for those that require a slip on/off style shoe, that is waterproof, hardwearing and good looking. 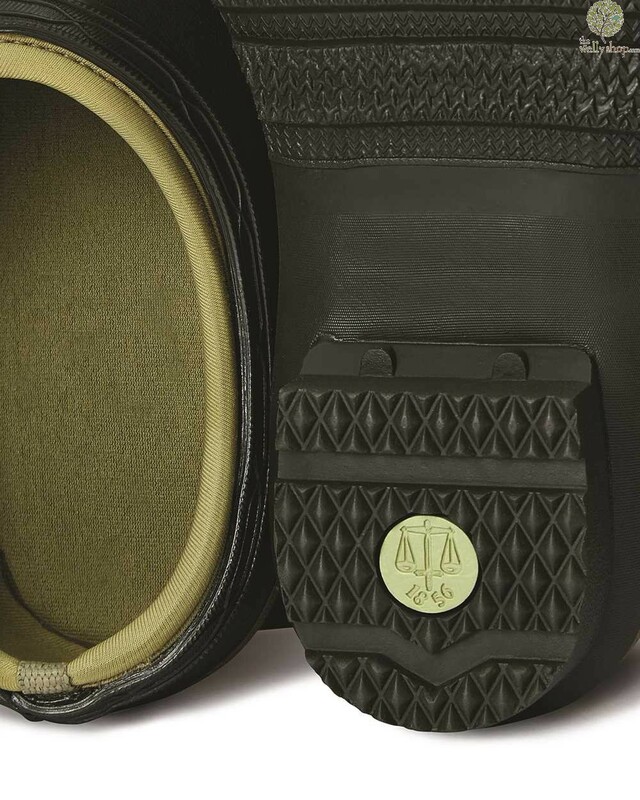 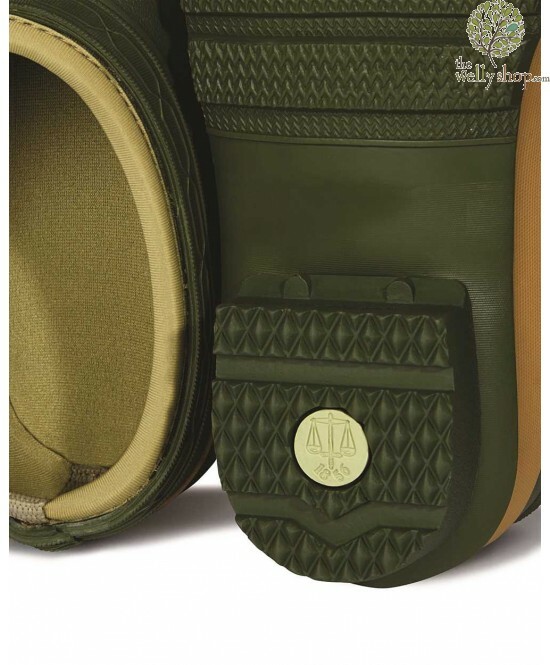 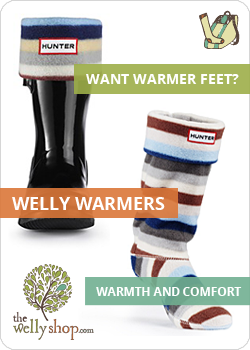 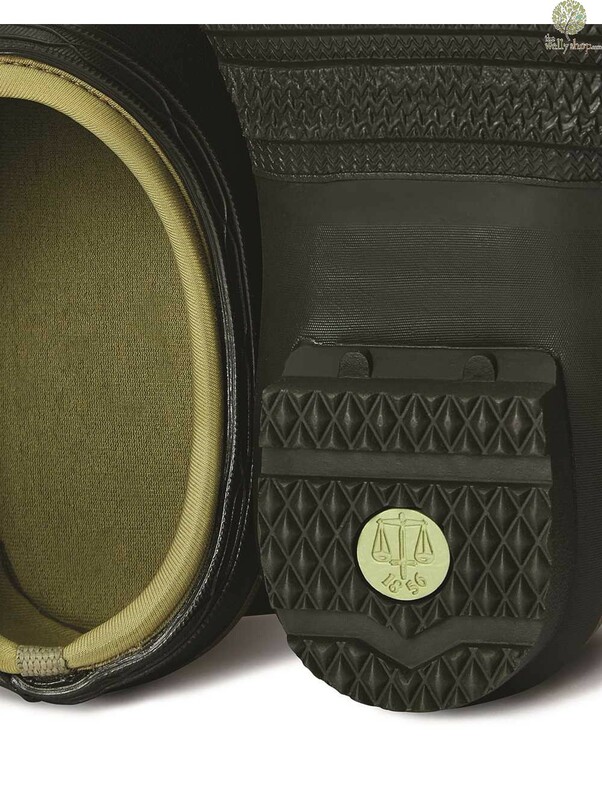 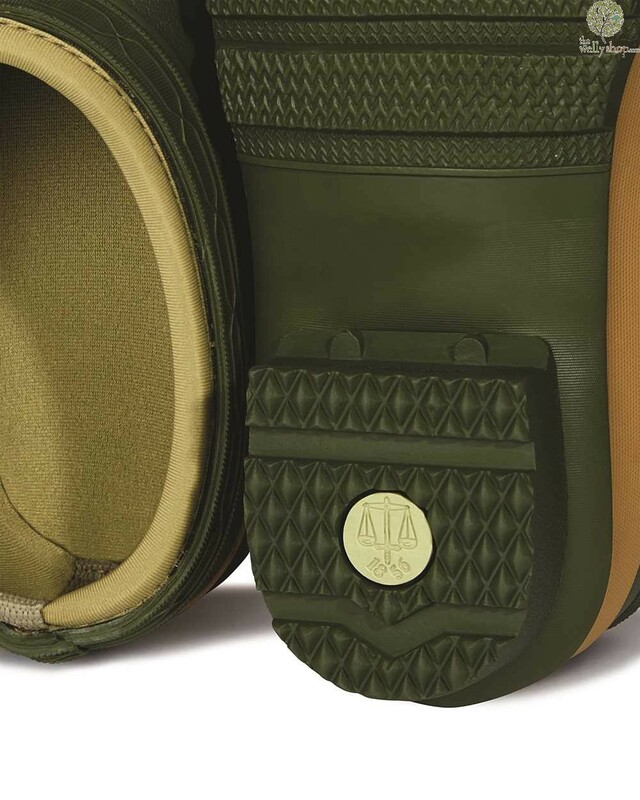 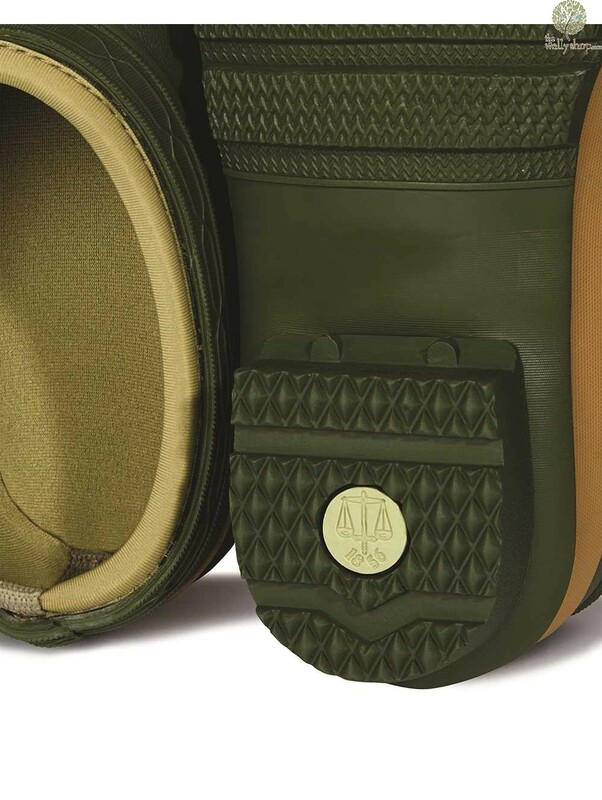 The Hunter Gardener Clog is a new part of the wellington range from Hunter Boot for the stylish gardener including the RHS range. 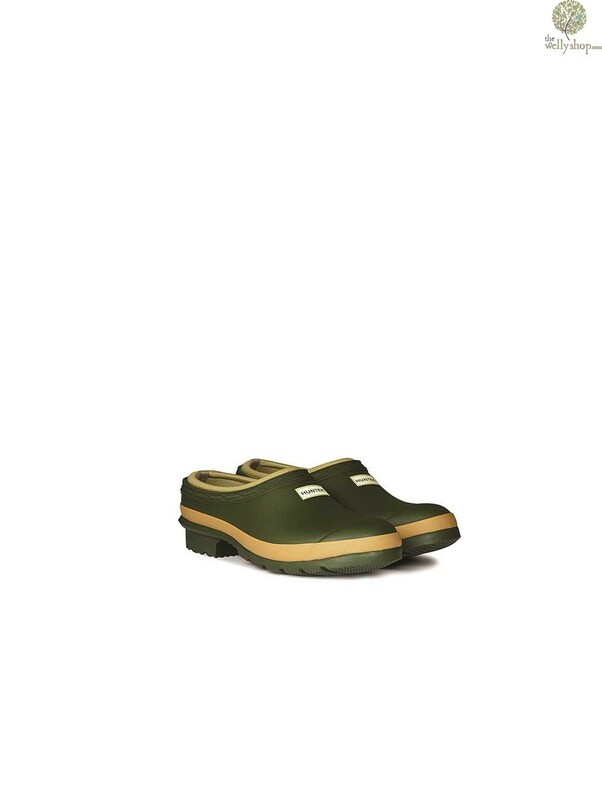 A slip-on waterproof shoe, ideal for gardening. 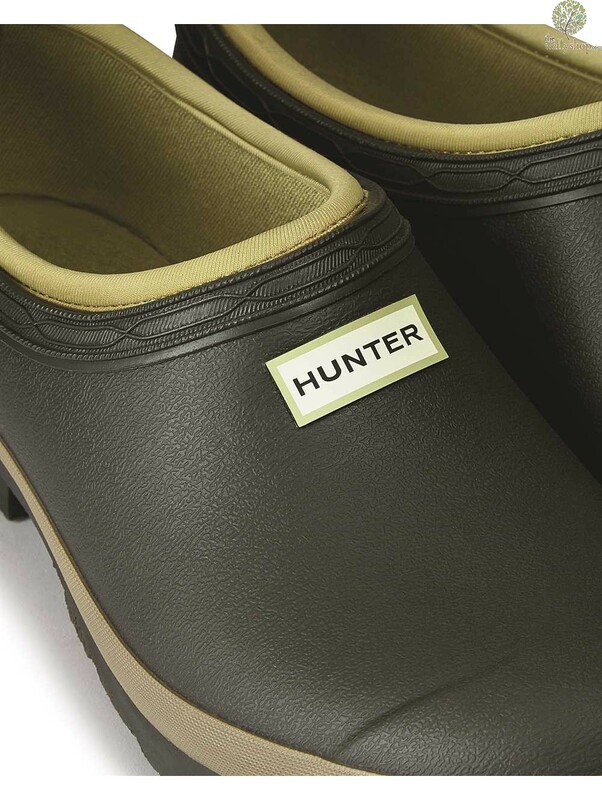 With neoprene lining, your feet will stay nice and warm. 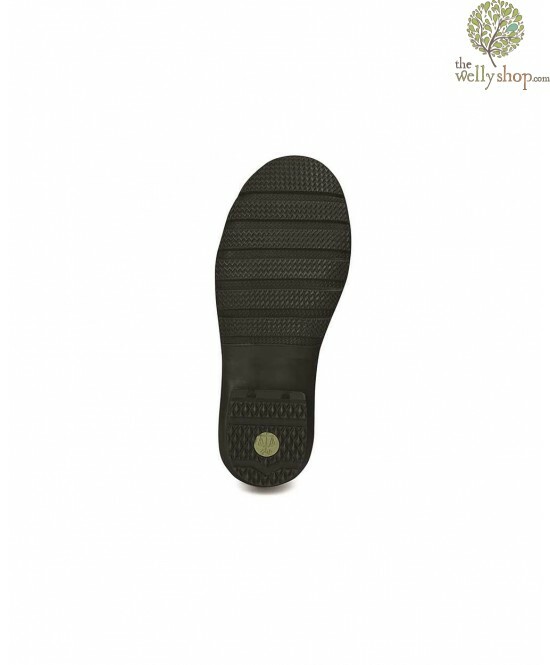 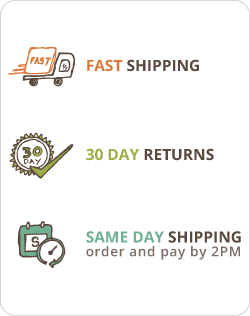 The sole offers a sturdy grip and there is a reinforced dig pad on the outsole to help protect your feet while gardening.